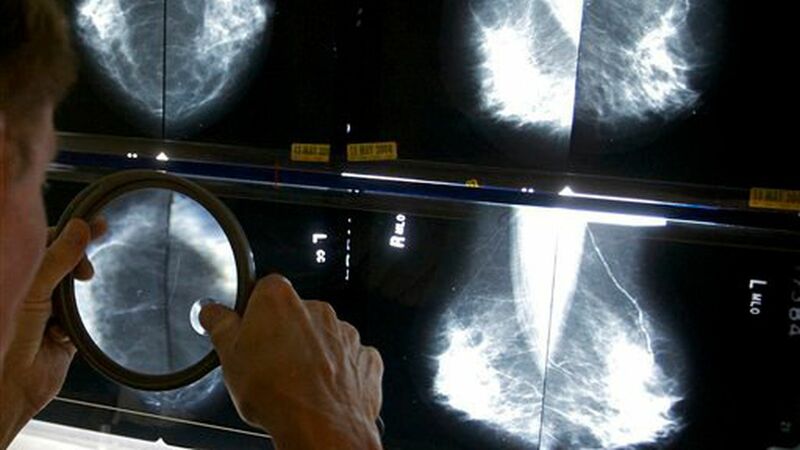 Scientists have found over 70 genetic variants that are linked to a patient's risk of developing breast cancer, The Scientist reports. The variants are enumerated in two new studies in Nature and Nature Genetics. Why it matters: The discoveries could help predict whether or not women are at risk for breast cancer based on their genetics. Researchers could also use the findings to "identify genes and pathways and biological mechanisms that allow us to understand how breast cancers arise," Timothy Rebbeck, an epidemiologist at the Dana Farber Cancer Institute, told The Scientist. Worth noting: The newly identified variants are found in large swaths of the population but the risk for breast cancer associated with having just one of the mutations is small compared to that related to mutations in high-risk genes like BCRA1 and BCRA2, Roger Milne, a cancer epidemiologist involved with both studies, told The Scientist.